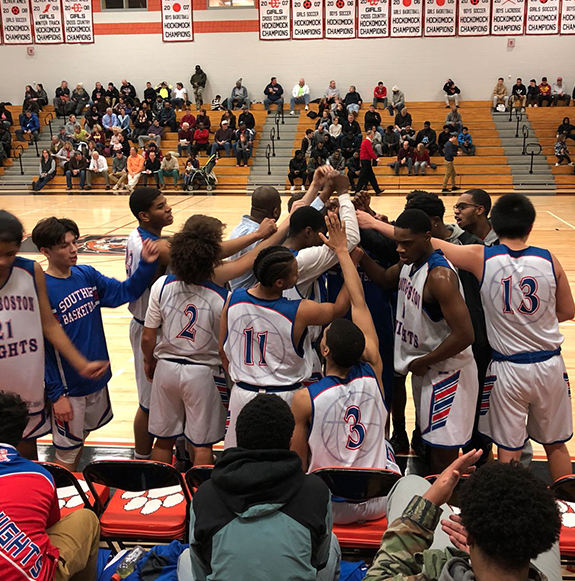 The mission of the South Boston High School Athletic Program is to provide student-athletes with an opportunity to compete successfully in a high school athletic program that is an integral part of their educational experience. The experience will provide a personalized learning environment with equitable participation opportunities for all student-athletes to develop their leadership potential. All students must pass a physical examination within 13 months of the start of the season. Students who meet this criteria at the start of the season will remain eligible for that season registered. A sports Physical terminates 395 days subsequent to administering and must be renewed immediately to maintain eligibility. Physical exams must be performed by a duly registered Physician, Physician’s Assistant, or Nurse Practitioner. A written copy must be provided. All athletes must maintain a current 2.0 Grade Point Average and be in academic good standing to be eligible to participate in our program. Repeated unexcused school absences and tardiness may affect your eligibility.